Ever watched survival shows? If you have, you will have seen the effects of dire hunger, hunger bordering on starvation. Where anything looks like food. Where sustenance is more important than flavour, visual appeal or, worse, long term health effects. 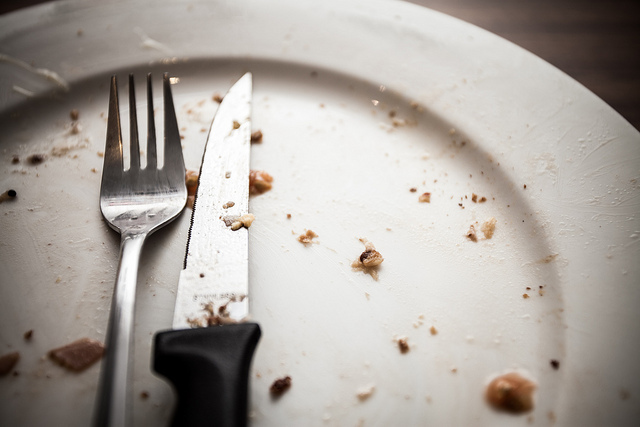 What does hunger versus starvation look like in sales? Starvation happens in sales – how you react is important. Very few industries have flat lined sales results, troughs are normal. You need to trust implicitly that your sales processes are correct and that it will normalise. Good pipeline management and sales activity can negate or, at least, minimise periods of starvation (refer Yo Yo Prospecting). Unlike the survival show – your starvation is more a perception than a reality. It is only if you start acting starved that you get in trouble.